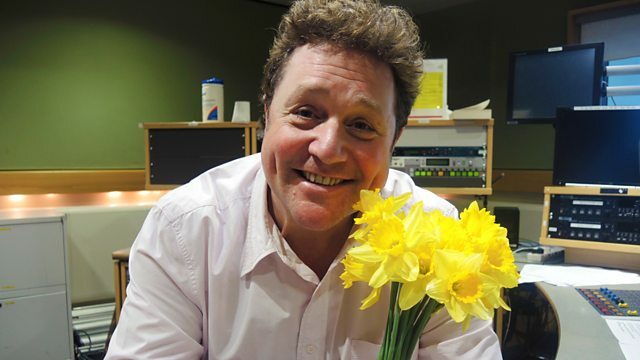 Michael Ball winds down the weekend with the perfect mix of music from across decades and genres. Seven Brides For Seven Brothers OST. All Time Greatest Movie Songs Vol. II. Rediscover The 60's & 70's. Jazz Moods 2 (Various Artists).